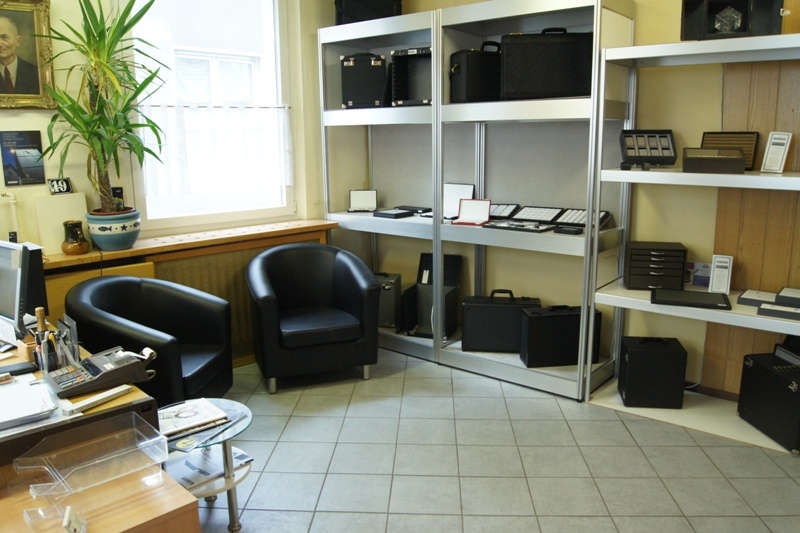 We would like to welcome you at our sales room and advice you to your decoration and presentation of your gemstones and jewelry. We want you to be comfortable and to be responsive to your wishes. In our small family business we attache importance to personally contact to our customers and a high degree of transparency. You are currently in Idar-Oberstein to shop some new gemstones? So just come over to visit us. Feel free to get to know our whole range of products and to have a look at our fabrication.